Families disagreeing with each other and taking sides against one another always happens, but rarely so publicly. 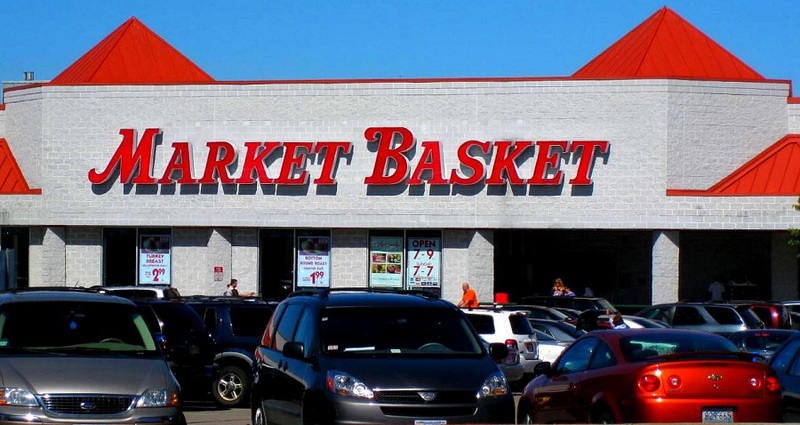 This time, however, the situation blew up, and Market Basket ownership risked its very loyal customer base and future profits. How? They underestimated company culture and loyalty. The new board miscalculated, perhaps irreparably. They did not realize how strong the ties are between the employees and their leader, Arthur T. Demoulas. It does not matter if new management thought he was spending frivolously. It does not matter if they wanted their own CEO to represent the new strategy of the board. What matters is the reaction of the employees and the customers. They failed horribly at Change Management. They did not have risk management or good communication plans in place for implementing the decision. Employee protests and boycotts have resulted in empty shelves, unloaded deliveries, and plummeting revenue, up to 90% in some stores (See story here). The employees love Arthur T., and their loyalty is rewarded with above average wages and robust benefits packages. It does not matter if those wages and benefits were representative of a sustainable financial strategy, or not. It does not matter if the new management issues a statement urging employees back to work. New management missed the boat on earning the trust of the employee base. They missed the boat on PR and public sentiment. The customer interaction has added another very powerful wrinkle here. Very rarely can a consumer have such an immediate and definitive impact on an ‘unjust’ corporate action. Usually, we watch and listen from afar while offering thoughts to laid off workers or feeling dismay at blatant displays of corporate irresponsibility. In this case, customers loyal to the idea of Market Basket hopped on board with the employees to fight the (perceived) good fight. We honk while driving by a protest in front of an empty parking lot. We take our business to other stores, as those competitors lick their chops. The perception is reality in this case. The unusual us vs. them story here links together the entire corporate hierarchy: from CEO to stock person. The perception is of a well-liked leader ruthlessly fired by the rival family member who wrestled control away. The loyal employees stood behind him, with him, boycotting their work, risking their livelihood, all for the perception of the ‘right thing’. (See story here). The counter story is of a family finally regaining control so many years after it had been taken from them, realizing the company’s financials were not on solid ground, and seeking to right the ship with their own leader. Which story is the reality? It does not matter. The perception of the vengeful board, of the wronged leader, of the courageously loyal employee, yields the customer solidarity that we are seeing. And when perception and loyalty and public sentiment get tangled together? A company’s reputation is in ruins, revenues nosedive, and customers are lost, possibly forever. The new board is currently reviewing an offer from Arthur T. Demoulas to purchase the company. But will it matter? 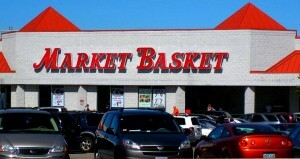 How do you think Market Basket could have handled this differently?